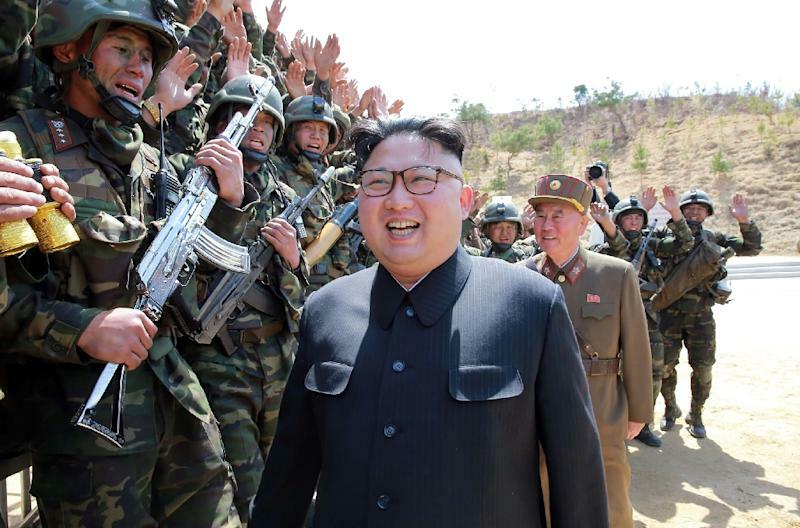 Seoul (AFP) – North Korea warned Monday that it will carry out a nuclear test “at any time and at any location” set by its leadership, in the latest rhetoric to fuel jitters in the region. Tensions on the Korean peninsula have been running high for weeks, with signs that the North might be preparing a long-range missile launch or a sixth nuclear test — and with Washington refusing to rule out a military strike in response. The Pyongyang foreign ministry spokesman said if the North was not armed with “the powerful nuclear force”, Washington would have “committed without hesitation the same brigandish aggression act in Korea as what it committed against other countries”. The statement reasserts the North’s long-running rhetoric on its military capabilities.